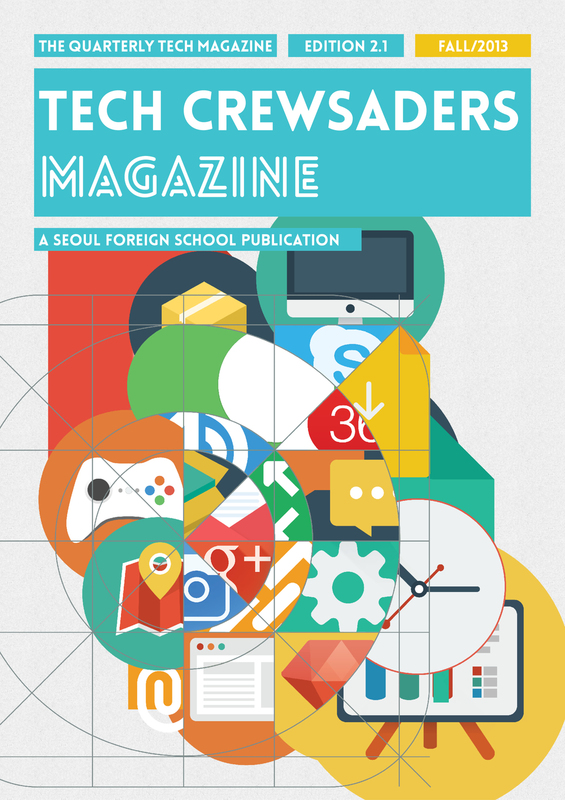 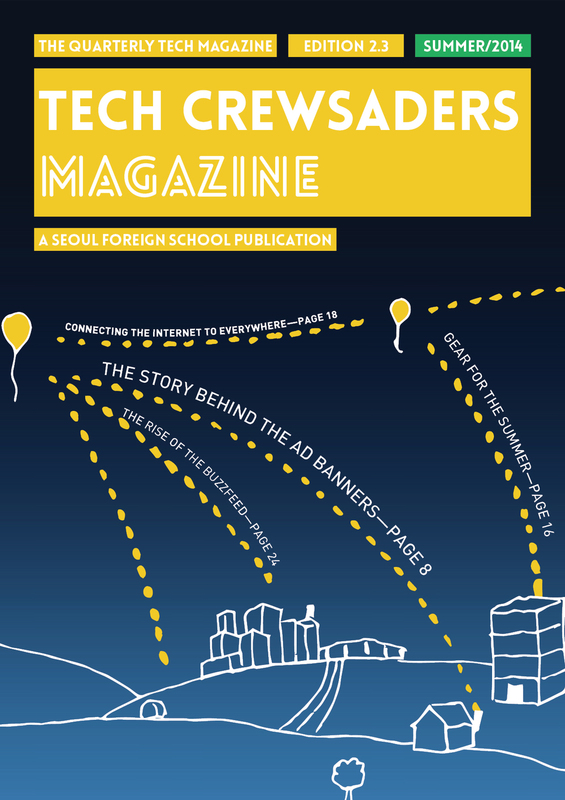 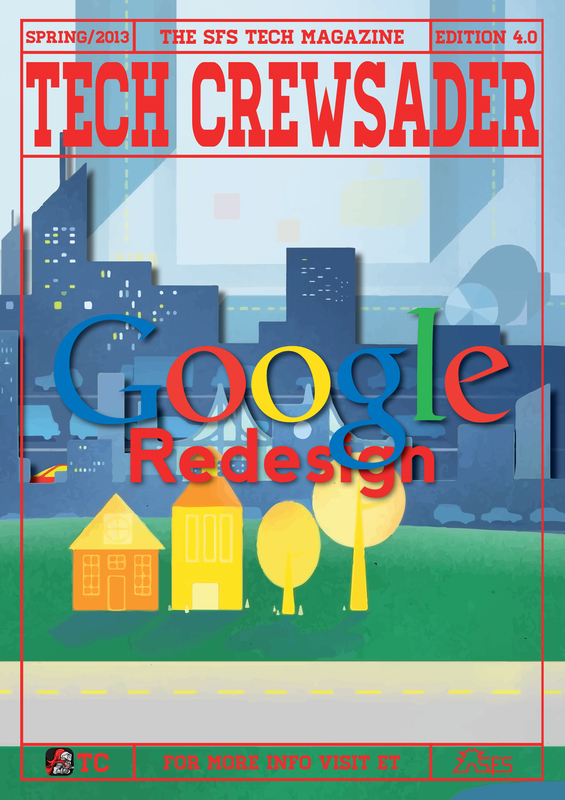 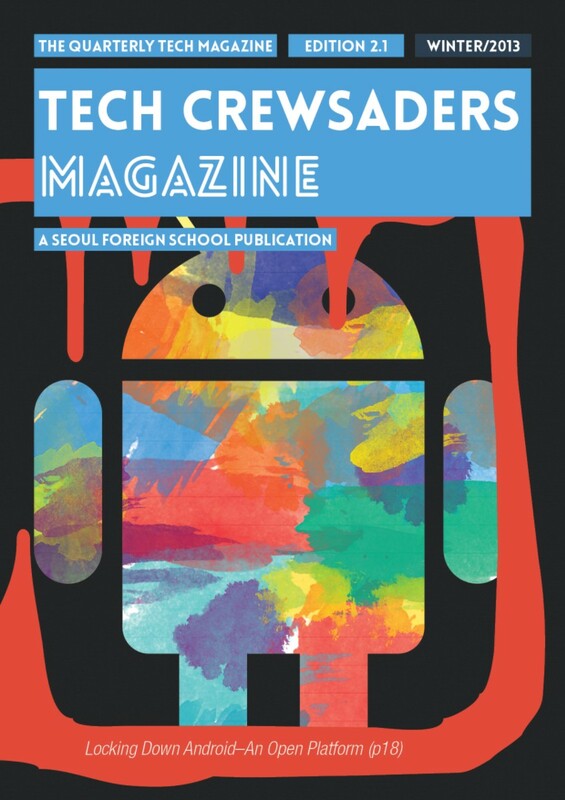 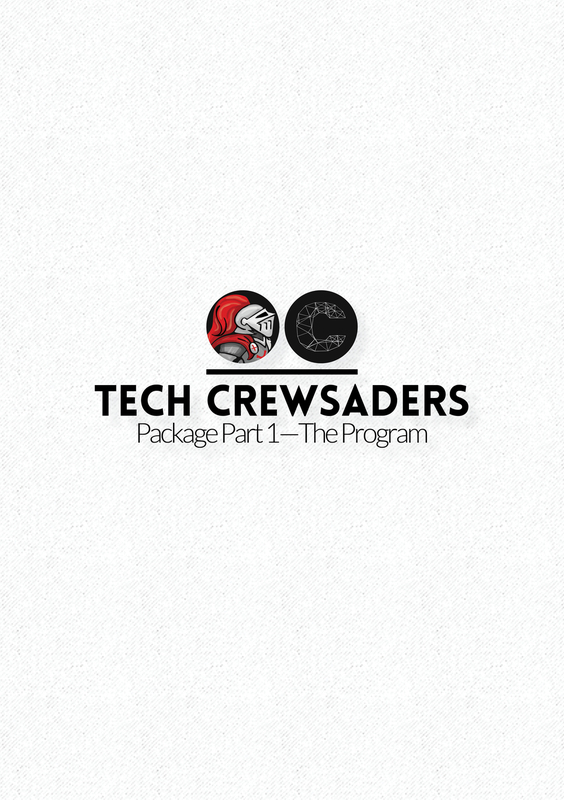 The Tech Crewsader Publication and Magazine was founded with the goal of inspiring interest in Technology at Seoul Foreign School. 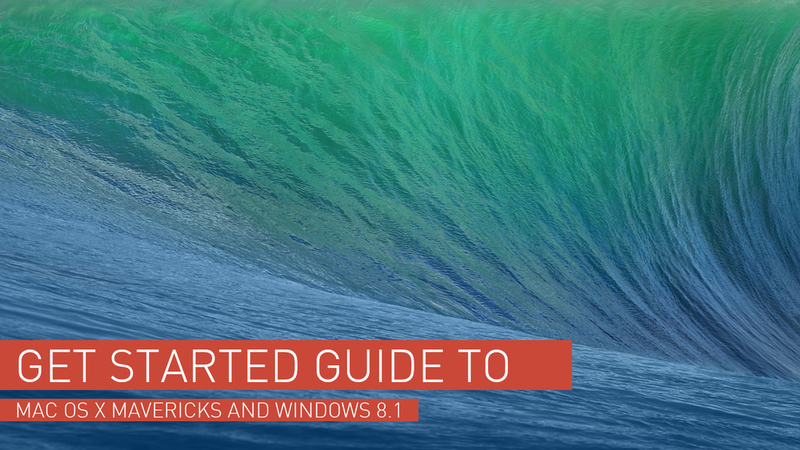 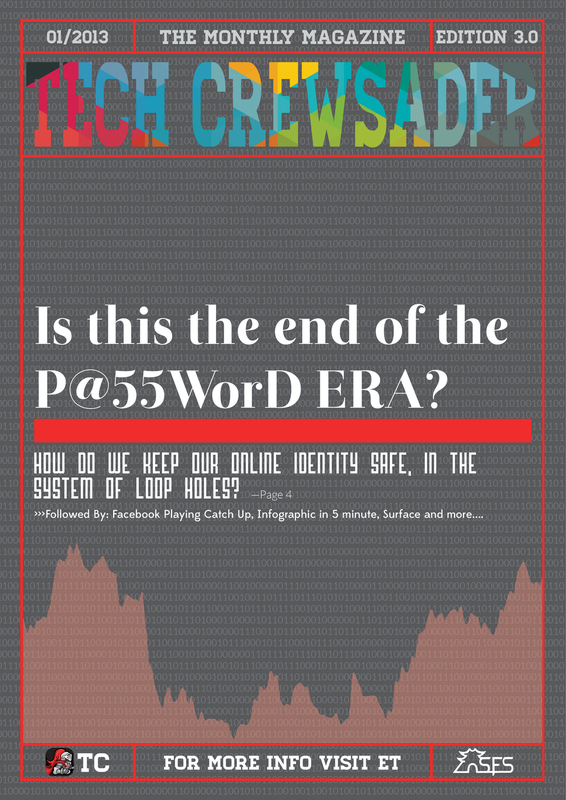 It is the pinnacle of editorial design and is the catalyst for the modernization of publishing into the online space. 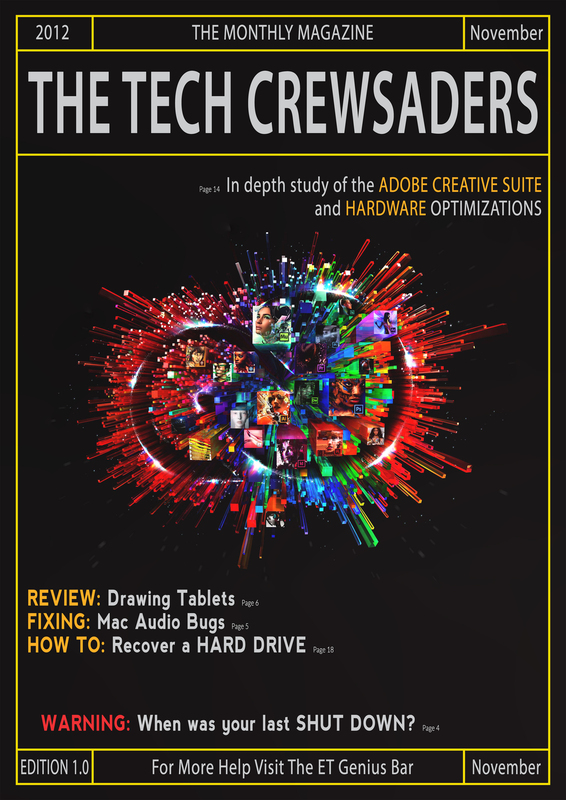 Leap Motion. 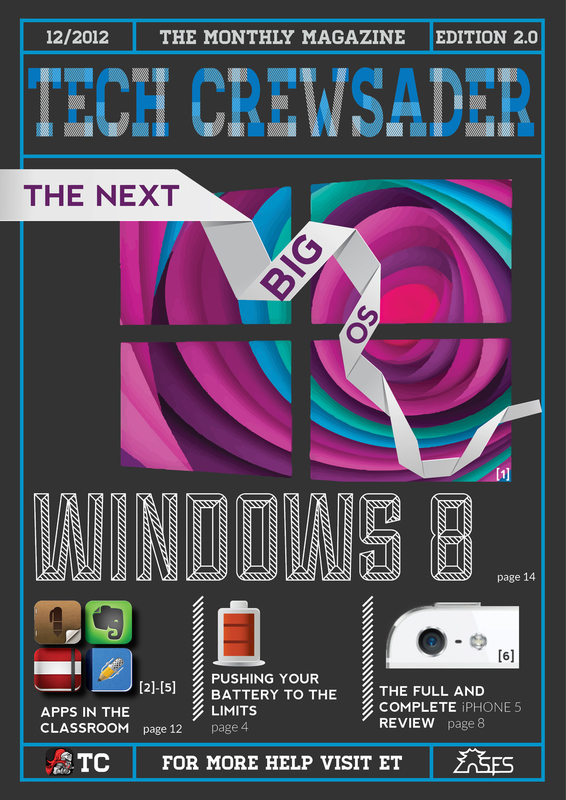 Flop or no Flop?